Where does the Chattering Lory come from? 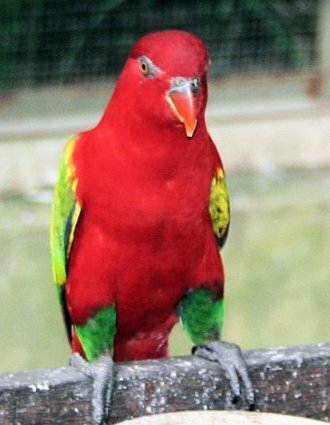 The Chattering Lory’s home is Indonesia. This bird may be one of an endangered species and may not be imported into the U.S. check with CITES for current information. What does the Chattering Lory look like? The Lory’s body is scarlet with yellow under the wings and on the shoulders. Thighs and wings are green. The beak is orange. The Lory looks like a miniature parrot which it is, Lorikeets being the smaller of the two. What is the personality of the Chattering Lory? The Lory is an affectionate bird and bonds closely with its owner. 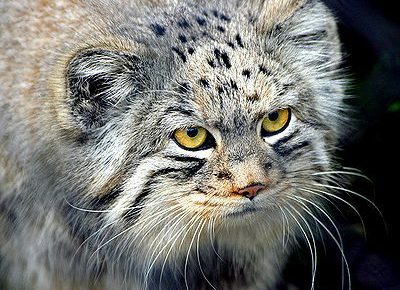 It is very playful and loves attention. The Lory can be aggressive with other birds and may even kill them, so it’s best in a cage alone. 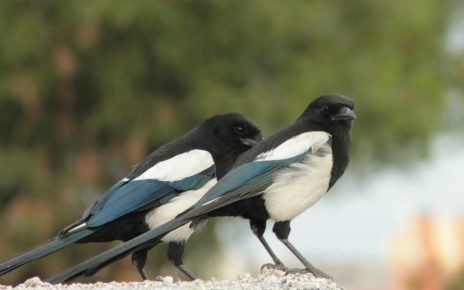 As the name implies, this can be a noisy bird. How do I care for and feed the Chattering Lory? The Lory thrives on a diet of nectar. 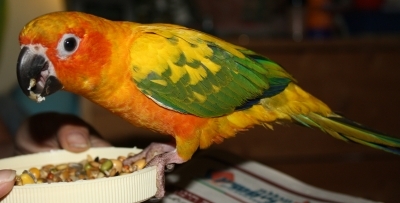 Ask your pet food supplier for Lory food. You can supplement the diet with cooked foods such as fruits, vegetables, hard boiled egg and greens. Vitamins may be added to the water. A bird bath with water changed daily can be placed in the cage. As the lory is very playful, toys should be provided in the cage to prevent boredom. Fresh food and water should be given daily.